Posterscope announces two Senior promotions to the Global Leadership Team. Posterscope has today announced two significant promotions to accelerate the company’s delivery of innovative, data-led, technology-driven client solutions across its global network. 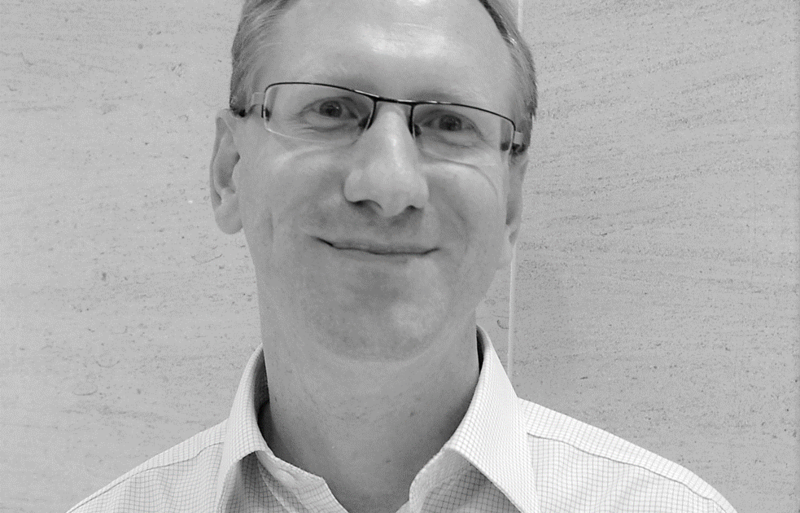 Nick Halas is promoted from UK head of data & innovation to global head of strategy. Since joining Posterscope in 2015, Nick has led Posterscope’s service innovation, driving a broader and more sophisticated use of data and developing important external partnerships. He has built strong relationships with clients, media vendors, data providers and in his new role, will expand this remit across the Posterscope global network. Russell Smither, who has been leading the UK Insights team, will take over this role on an international basis as Posterscope’s head of research & insight, reporting to Nick Halas. From launching new research methodologies, optimising media planning and measuring the effectiveness and evaluation of OOH campaigns, Russell has strengthened Posterscope’s work for its clients, both in the UK and other global offices.